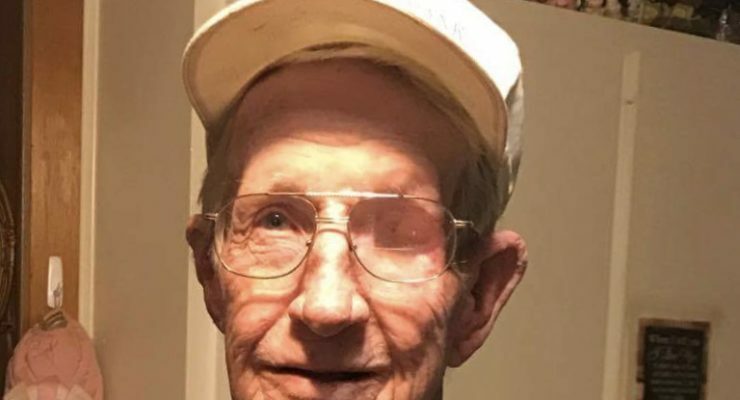 Jessie Hamrick Foster of Salado passed on December 29, 2017. Services are planned for Wednesday, January 3, 2018 at 2:00 pm at Dossman Funeral Home, 2525 North Main, Belton, Texas followed by graveside services at Salado Cemetery, Baines Drive in Salado. Visitation will be held from 5 PM to 7 PM Tuesday January 2, 2018 at Dossman Funeral Home. Services for Royce “Red” Eldred Curry will be 11 a.m. Saturday November 18, 2017 at Crawford-Bowers Funeral Home in Killeen. Burial will follow at Killeen City Cemetery. 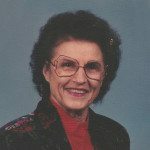 Marion Leon Click passed away October 31, 2017. 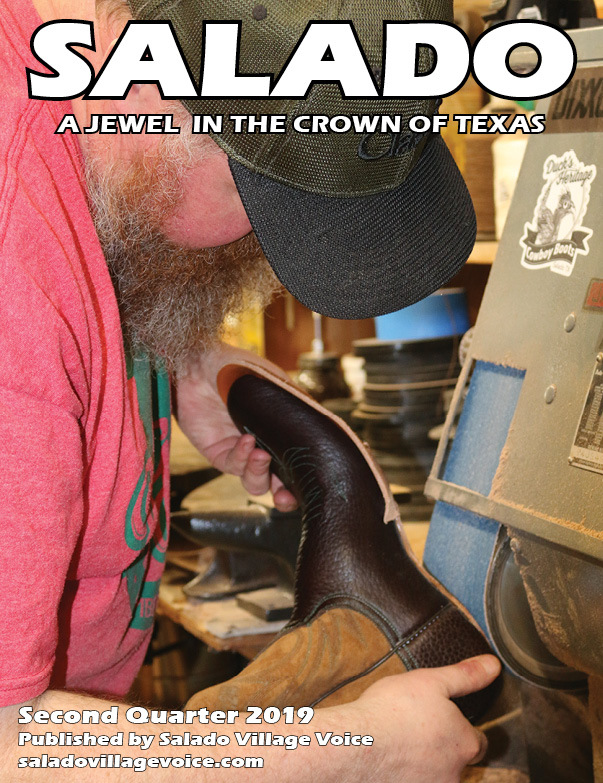 He was born on April 14, 1928 in Merkel, Texas, the son of Leland Rose Click and Willie Ellen Beadle. 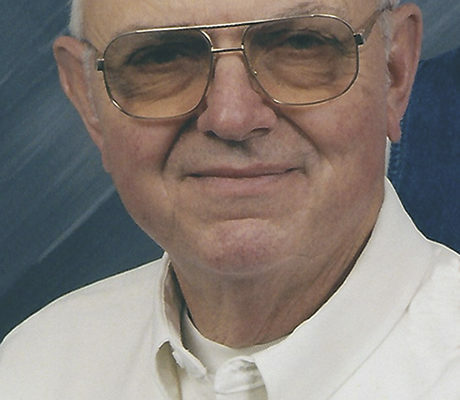 Norman Wayne Blair 67, of Salado, Texas passed away October 28, 2017 in Georgetown, Texas. Funeral services for Gerald Jackson Bridges, 90, of Belton will be held at 11:00 am on Friday, October 13, 2017 at the Harper-Talasek Funeral Home Chapel in Belton with Pastor Steven Vaughn, Chaplain Bruce Mercer, Byron Mauldin and Pastor Dan Cockrell officiating. Burial will follow at North Belton Cemetery with Masonic Services. 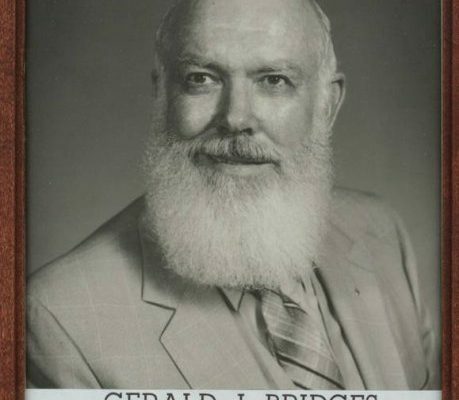 Bridges passed away on Tuesday, October 10, 2017 at a local nursing facility. FORT HOOD, Texas – Fort Hood officials have released the name of a Soldier who died of a long-term illness October 5, 2017 in San Antonio, Texas. 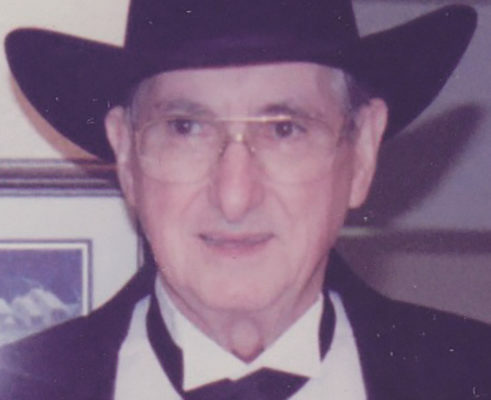 Thomas Vernon Brown, Jr., of Salado, passed away on the morning of June 17, 2017 at Scott & White Hospital in Temple. SALADO — Services for Ava B. Kelley Miller, 92, of Big Spring will be 10 a.m. June 29, 2017 at the Nalley-Pickle & Welch Rosewood Chapel in Big Spring. 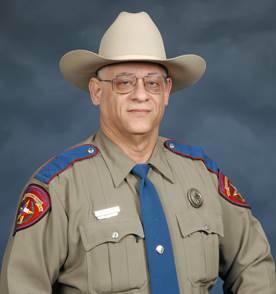 Burial will be 11 a.m. Friday, June 30 in Salado Cemetery in Salado.